Toronto’s condo boom has seen the addition of soaring glass and steel towers fighting for a place in the city’s ever changing skyline. 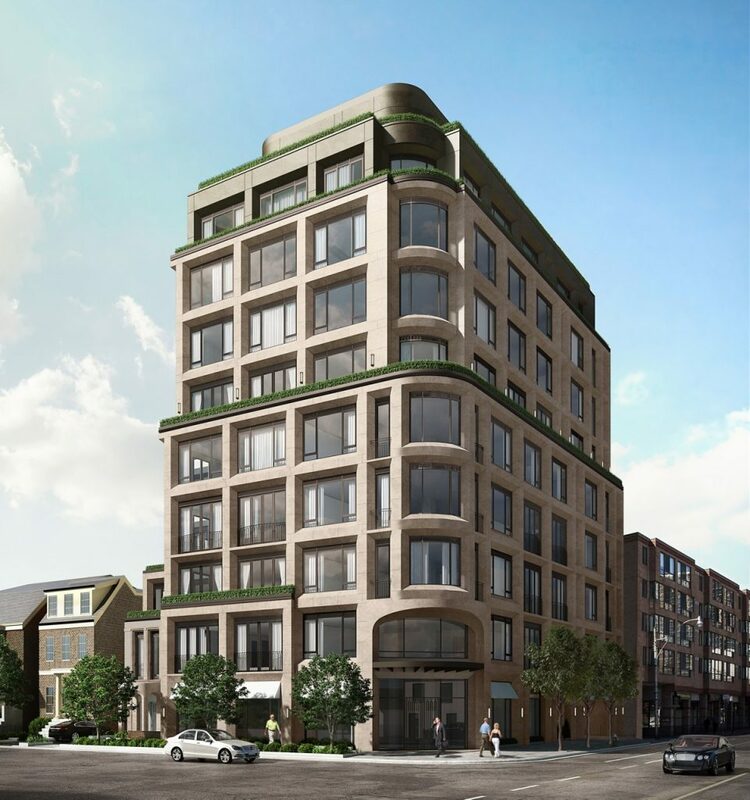 But at a time when these modern point towers are dominating the condo market, Sam Mizrahi and the team at Mizrahi Developments has introduced something different in the city’s desirable Yorkville neighbourhood. 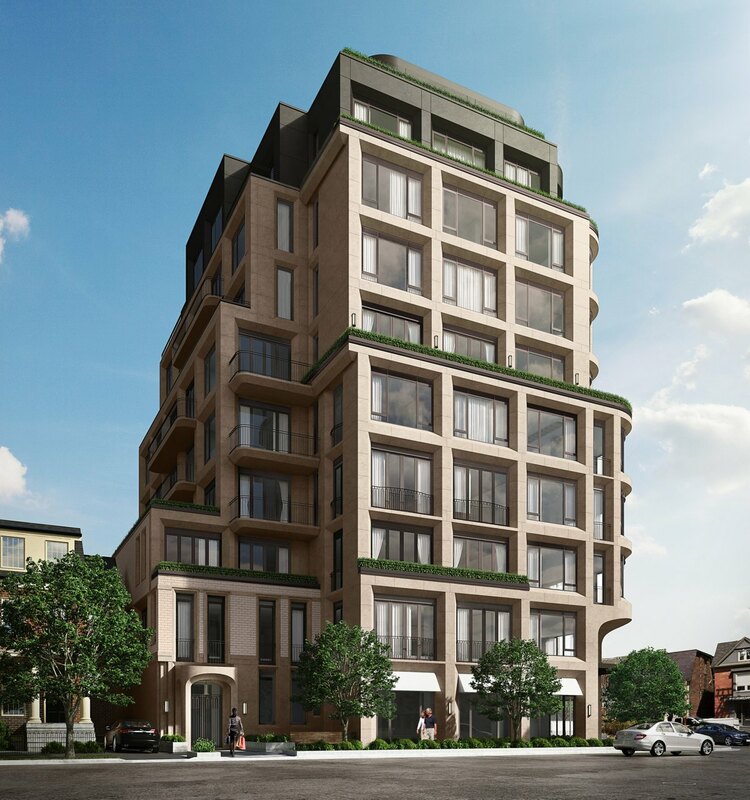 Known for creating timeless and classically designed residences like Lytton Park Townhomes, Mizrahi has brought his eye for elegant and innovative architecture to a stretch of Davenport Road just north of the famous Mink Mile. 128 Hazelton is the third and final residence in Mizrahi’s luxury condominium community that includes 181 Davenport and 133 Hazelton. In developing the final building in his boutique community, Mizrahi wanted to create something that could fit cohesively with the first two buildings, but also had its own soul. A building that would provide a fluid transition along Davenport Road and Hazelton Avenue, create a sense of understated elegance and appear like it always belonged there. Inspired by the old-world craftsmanship and architecture in European cities like Paris and Vienna, Mizrahi partnered with Toronto-based AUDAX Architecture whose “Human Architecture” design philosophy matched his vision for the site. The approach plays homage to the past by incorporating elements of traditional architecture with today’s modern aesthetic. The result is a final design that gives a nod to the neighbourhood’s rich history by displaying a modern interpretation of a classical 19th century building. 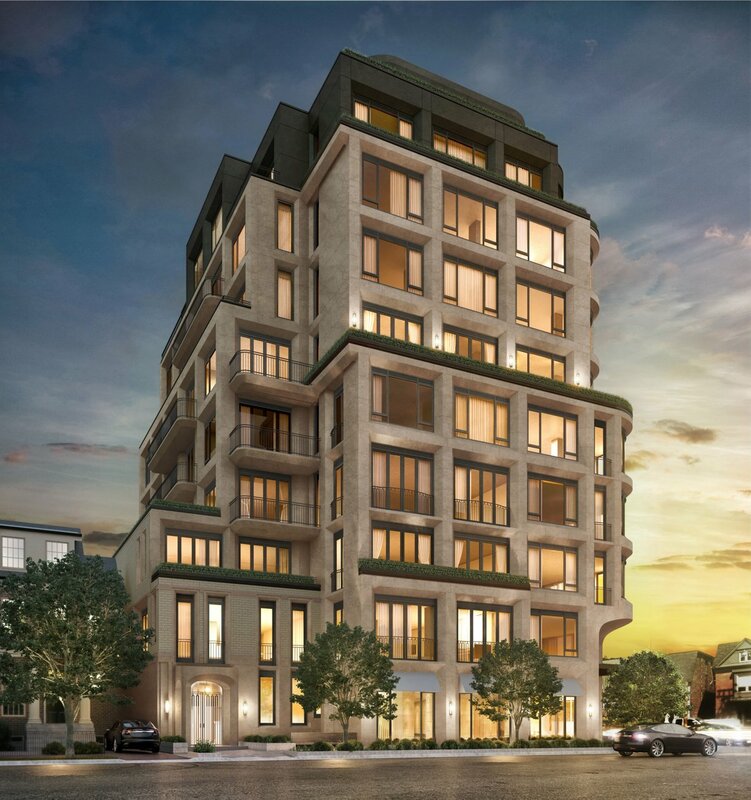 Taking cues from the Haussmannian architecture that line the boulevards of Paris, the nine-storey mid-rise boasts a timeless profile with natural stone cladding, metal accents, large windows and chamfered stonework. The massing and overall scale of the structure pays respect to the previous phases of the community and features a similar stepped design on the sixth and ninth floors softened by integrated planter boxes. The height of the building is slightly shorter than 181 Davenport and slightly taller than 133 Hazelton creating a fluid transition from building to building. 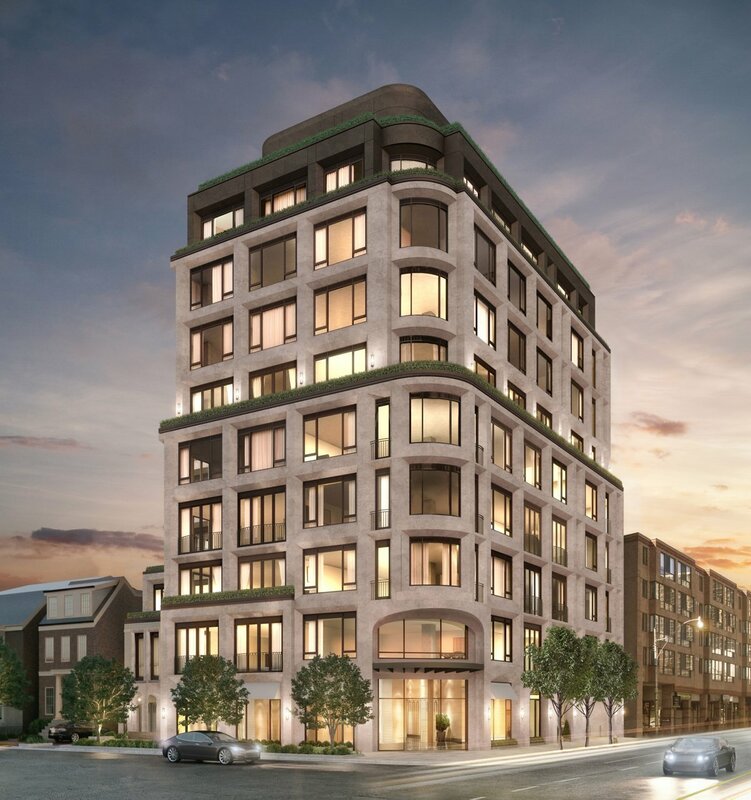 The south side of the structure will have conventional balconies and terraces while the facade facing Davenport and Hazelton will have a mix of Juliet balconies and winter gardens. At ground level, 128 Hazelton is characterized by a curved facade facing Davenport Road and a rich pallette of masonry punctuated by glazing. The design fosters a pleasant pedestrian experience and connection with the public realm — something that Pugliese believes is not often done in Toronto. 128 Hazelton is now over 50 per cent sold with construction anticipated to start in 2017. To learn more about the development visit 128hazelton.ca to register. For more information call 416 927 0181 or email reception@mizrahidevelopments.ca.